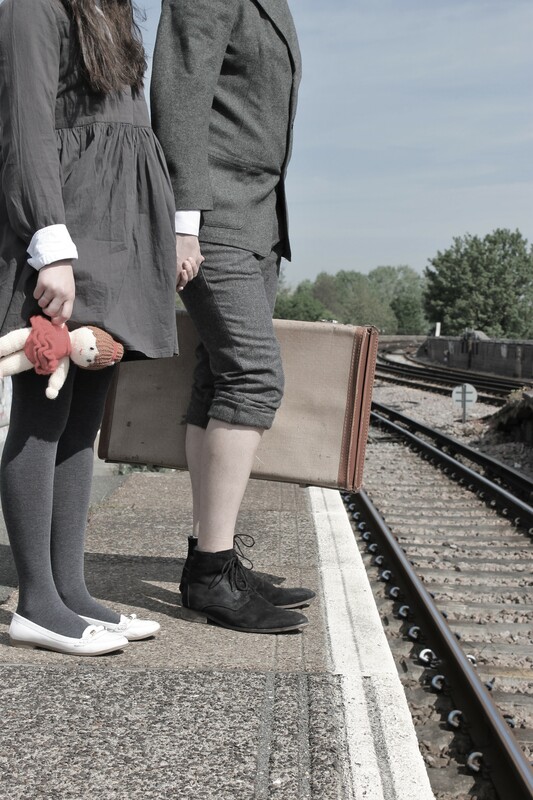 Merely the Dreams of Children is a semi-verbatim play charting the extraordinary journey taken by the children in the Kindertransport programme prior to WWII. It tells the stories of 6 children making their way from Nazi Germany to Britain in 1938 as part of the Kindertransport movement. We follow the refugees as they make their way by train and boat to London’s Liverpool Street Station. Focusing on the journey itself, we follow the children’s first steps away from their lives in Germany and explore their hopes and expectations as they escape persecution. Merging reality with fantasy, each child’s dreams, hopes, and expectations are brought to life using puppetry, movement, sound, and music. We will be announcing more details about the production as they emerge.